Prior to joining Centennial, Mary was Life editor for the Toronto Star. She was previously the newspaper’s Canada editor, deputy city editor and senior editor of digital news. Her career began at the Kitimat Northern Sentinel and Ladysmith Chronicle in B.C. 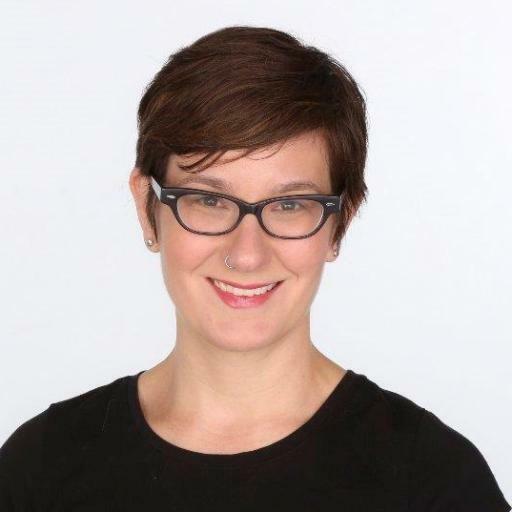 After writing for the Edmonton Journal and Vancouver Province, she moved to Toronto as a news reporter for the National Post, where she spent 10 years covering stories in the United States and Canada. She won a National Newspaper Award for her breaking news coverage of the Virginia Tech massacre in 2007. Vallis taught journalism at Rwanda’s national university through the Rwanda Initiative in 2008. She has also written for Today’s Parent, MoneySense, and Geist magazines. Mary was a founding member of the National NewsMedia Council and a former member of the Ontario Press Council.